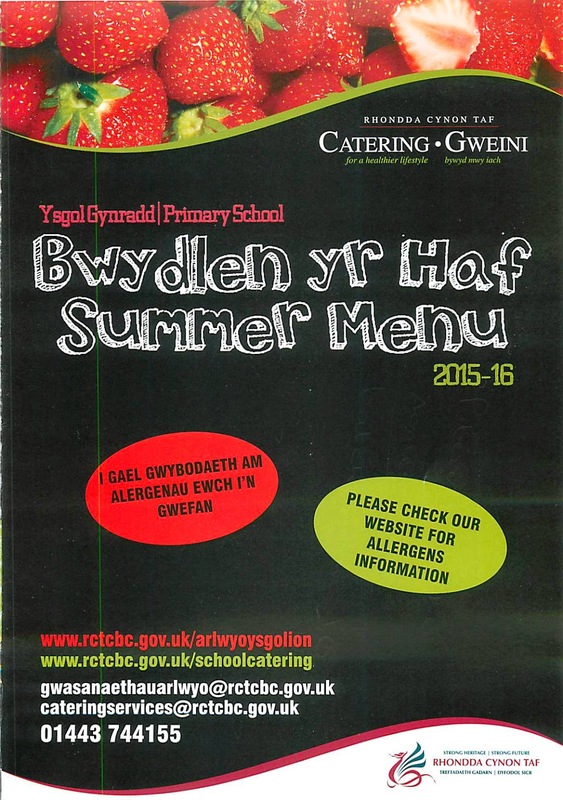 Catering Services are opperating their new Summer menus as from this week. 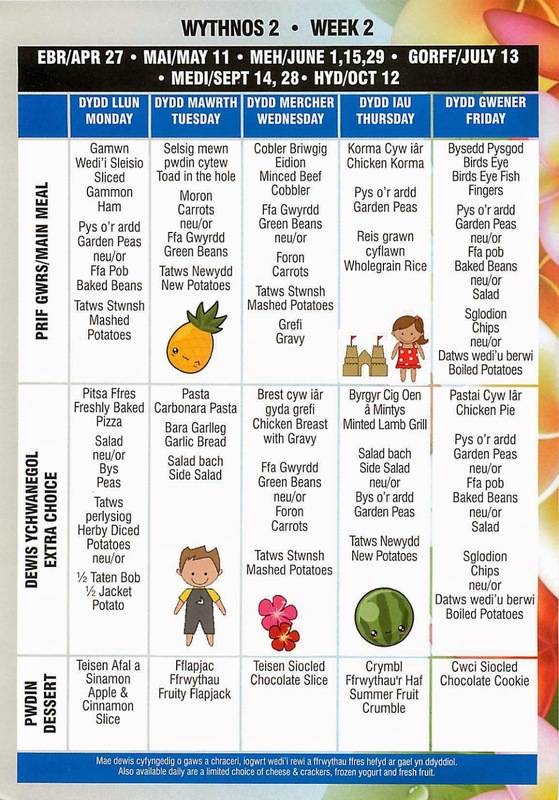 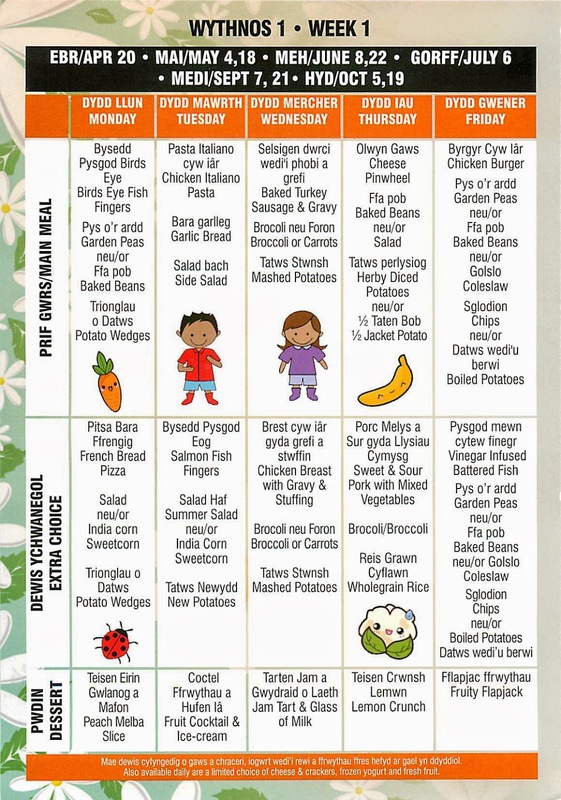 You will receive a flyer by pupil post so that you can see what's on the menu each day. 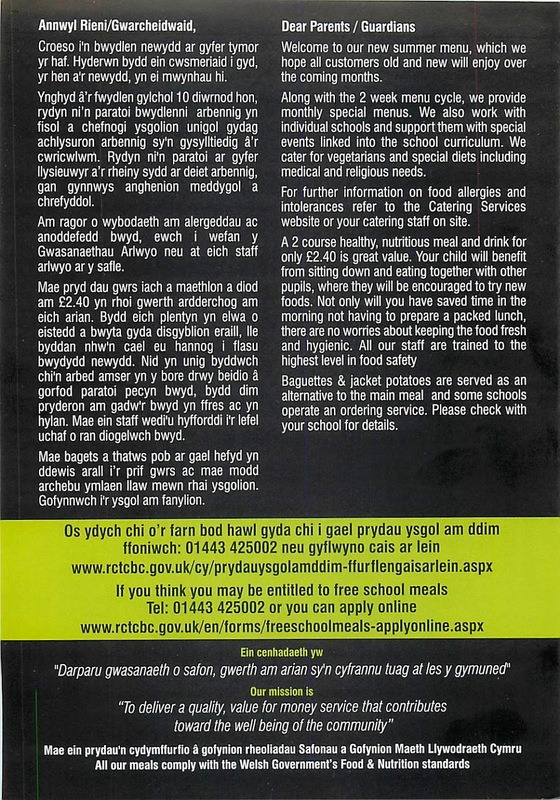 Please check the school catering website at www.rctcbc.gov.uk/schoolcatering for information about allergens and for further information about school meals and free breakfast club.